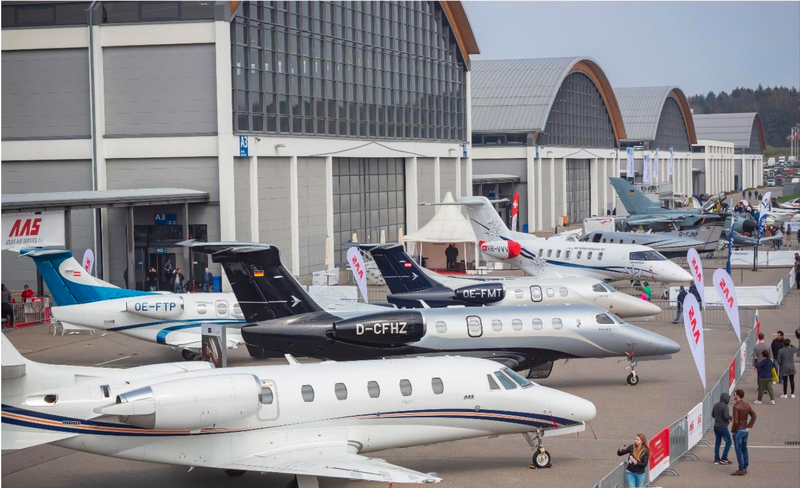 FRIEDRICHSHAFEN, Germany /April 3, 2019/Business Wire — Garmin International, Inc., a unit of Garmin Ltd. (NASDAQ: GRMN), today announced the availability of datalink weather broadcast through a technology demonstration in Friedrichshafen, Germany (EDNY). 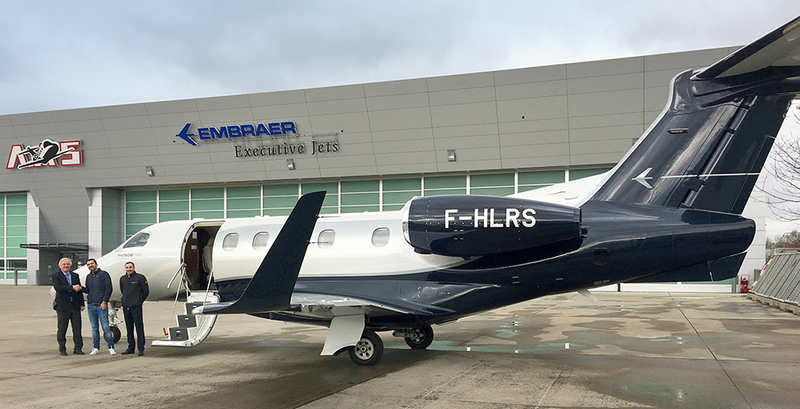 Using a ground-based Universal Access Transceiver (UAT) that is comprised of Garmin hardware at the EDNY airport, weather information is broadcast and received by aircraft equipped with select Garmin ADS-B In products and displayed on Garmin avionics and portables. For appropriately equipped aircraft, there is no additional cost to receive weather information during this evaluation period, which is expected to end in Q4 of 2019. 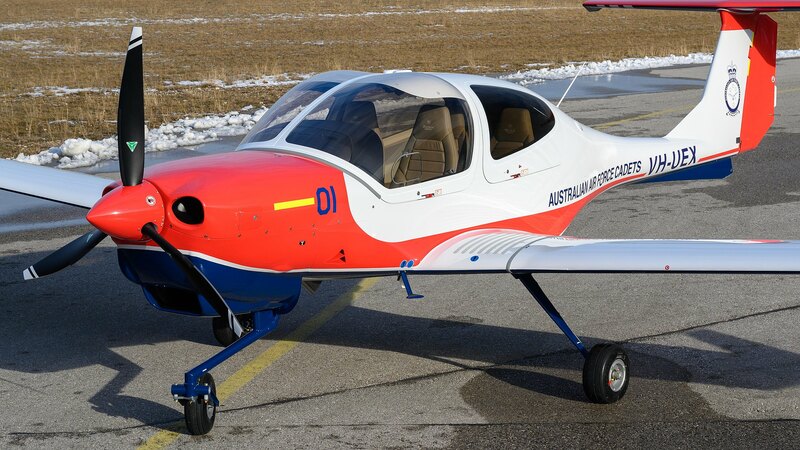 Garmin announced the availability of datalink weather broadcast through a technology demonstration in Friedrichshafen, Germany (EDNY). Today, pilots operating within the vicinity of the Friedrichshafen airport with compatible ADS-B In receivers have access to new datalink weather products in Europe. Weather products accessible through this ground station include, radar imagery, METARs, TAFs, lightning, icing and winds aloft. Pilots can expect to receive weather up to 50 nautical miles away from the ground station located at EDNY and weather products will display within a 250 nautical mile coverage area. Reception is also dependent upon line of sight. Through this, Garmin aims to demonstrate the advantages of widely available datalink weather for aircraft operators in Europe. Currently, the system architecture leverages the US-defined FIS-B datalink using UAT technology. 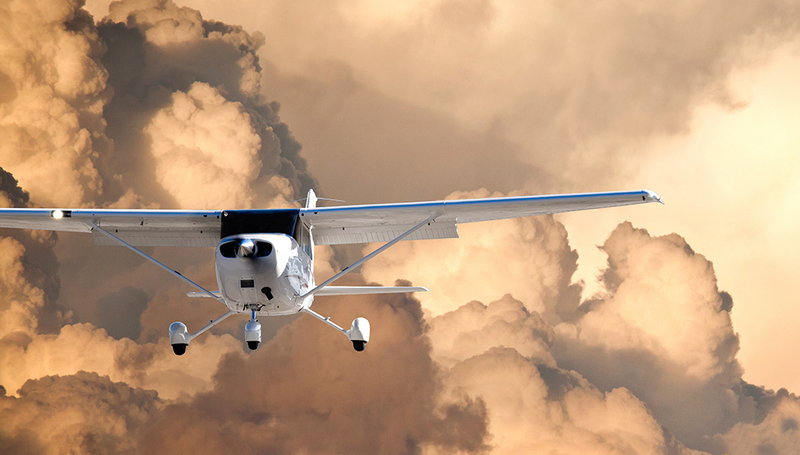 Garmin has flight tested the reception of these weather products in a Cessna 182 equipped with a GTX™ 345 ADS-B transponder, GTN™ 650/750 navigators, G500 TXi flight display, aera® 660/795/796 GPS portables, the GDL® 50 portable ADS-B receiver and the Garmin Pilot™ app on Apple mobile devices. 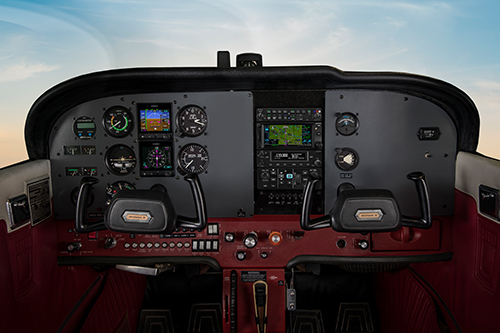 Garmin expects compatibility with additional UAT-based receivers and displays. These datalink weather products are available immediately for pilots operating in the vicinity of the Friedrichshafen airport in Germany. 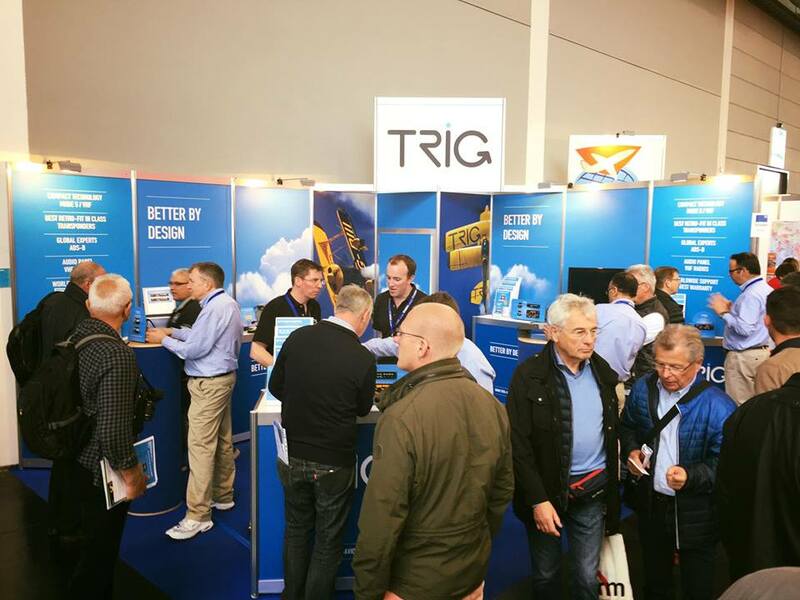 Pilots who fly into AERO Friedrichshafen in Germany (April 10-13, 2019) and use the new datalink weather products are encouraged to provide feedback at the Garmin exhibit (Hall A6). 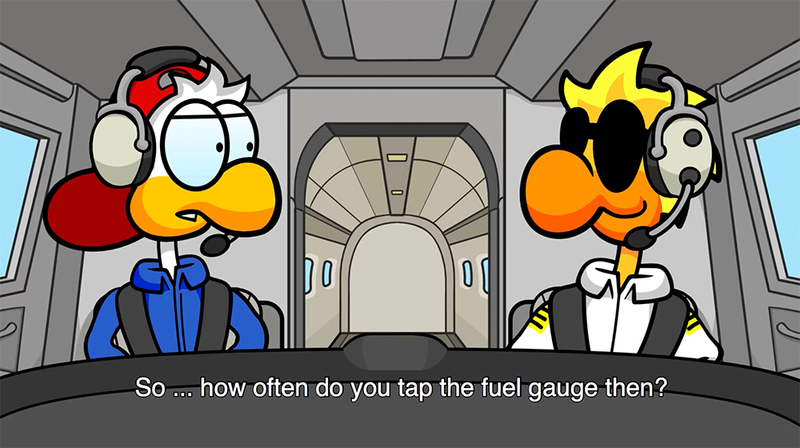 Pilots can also submit feedback via this website: https://www.garmin.com/en-US/forms/UATfeedback/. 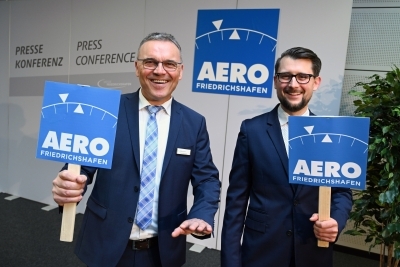 Garmin is also hosting a press conference at AERO Friedrichshafen on Thursday, April 11th at 16:00 local in Conference Center West, Room Schweiz. For additional information regarding Garmin datalink products, visit www.garmin.com/aviation. 1.Additional configuration may be required. Contact a Garmin dealer for additional information.